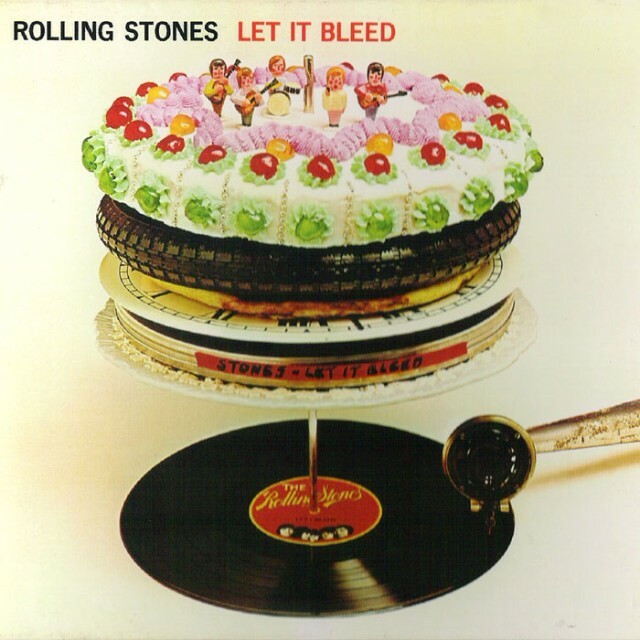 The first Rolling Stones album to feature Mick Taylor on guitar, Let It Bleed was released on Friday, Nov. 28, 1969. According to The New York Times, British police have reopened the investigation into the 1969 death of Rolling Stones founder Brian Jones. More than 40 years after Jones was found dead at the bottom of his swimming pool, Sussex Police are re-examining the case after receiving “new information” from an investigative journalist, Reuters reports. 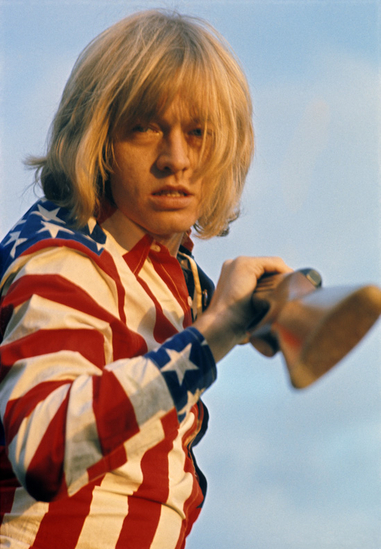 The coroner’s report at the time cited Jones’s a “death by misadventure,” though recent books ( “The Murder of Brian Jones” and “Who Killed Christopher Robin?” ) and films (Stoned) have raised questions about alternative possibilities. 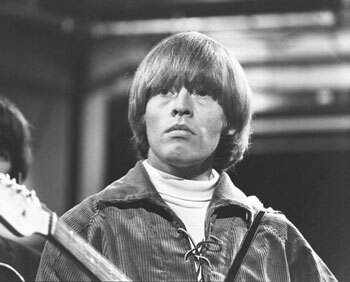 Early in the hours of Thursday, July 3, 1969, former Rolling Stones guitarist Brian Jones was found dead at the bottom of his Cotchford Farm pool in Sussex. Jones’s girlfriend, Anna Wholin, along with builder Frank Thorgood and his girlfriend Janet Lawson, were all present at Cotchford Farm and each gave differing accounts of what happened. In the end, the coroner ruled it a “death by misadvanture” while adding that Jones died under the influence of alcohol and drugs. 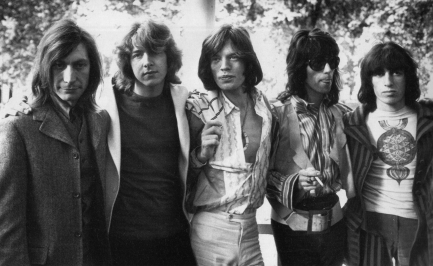 The Rolling Stones were notified of his death by telephone in studio while working on their Let It Bleed album with new guitarist Mick Taylor. 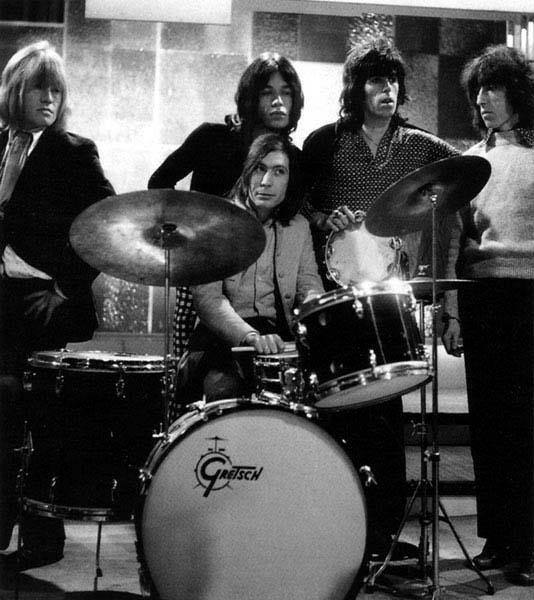 Two days later, the group put on a free concert at London’s Hyde Park and dedicated the show to Jones.